allocate (a job or duty). 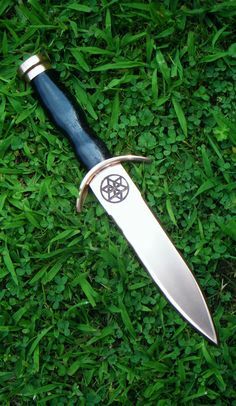 "Congress assigned the task to the agency"
is a black-handled ceremonial double-edged dagger, one of several magical tools used in traditional witchcraft and other Neopagan religions such as Wicca. mentally ill person (not in technical use). a lively party or gathering involving dancing and drinking. "high interest rates are hurting the local economy"
"high interest rates are hurting the economy"
the action of arraigning someone in court. ”he's scheduled for arraignment in New York on Thursday"
"We should have more than enough for the judge to hold him over for the trial"
"I should have done more than enough for the exam"